It is definitely weather to hibernate in, but alas having a dog means that I am duty bound to get out there and enjoy a walk….. whatever the weather. Give me a snowy winter and I am really happy. Give me gale force winds with rain and freezing weather and I am not so excited. 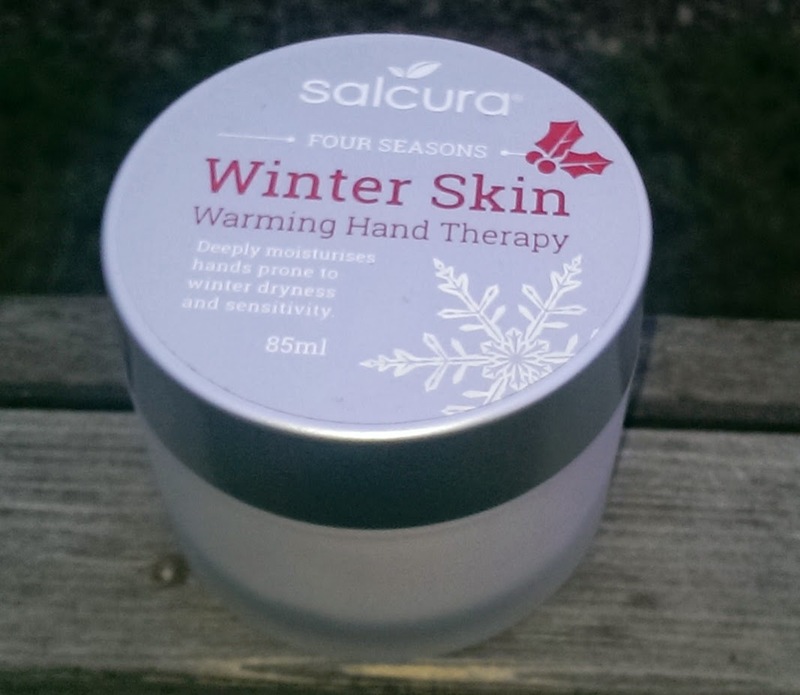 A couple of weeks ago I had come in from a walk in Baltic temperatures and I saw a tweet from Salcura asking if any bloggers wanted to try their Four Seasons Winter Skin Warming Hand Therapy. Before I knew it I had replied saying yes please. 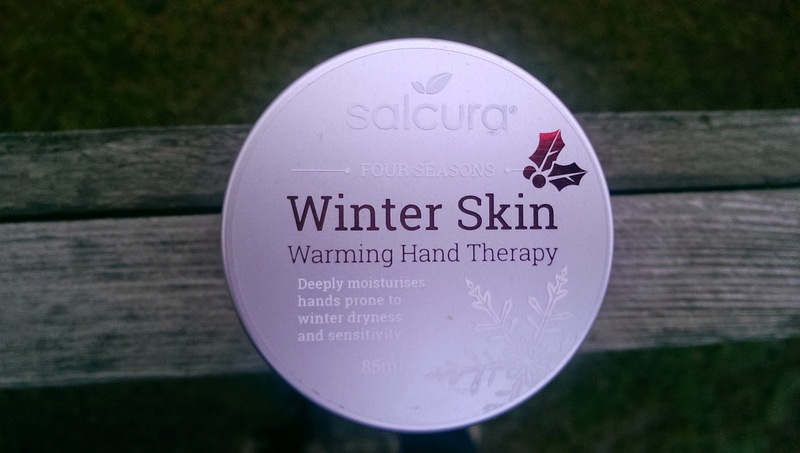 I already have a number of Salcura Skincare’s products (see here and here) that are used daily in the Fifi Friendly household but this was a new one to me. Given the chapped state of my hands I was ready for this hand therapy to work it’s wonder. (Shot below will give you an idea of the before!). This hand cream comes in an 85ml pot and pretty much as soon a you unscrew the top you are hit with the warm smell of vanilla and ginger. Before I had a chance to get in and try it, Mr Fifi Friendly had snaffled it from my hands and was trying to tell me his hands were in a state!! Really! Once it was back safely in my possession I took a small amount and began to rub it in. Normally I would expect to have to take some more cream but this was not the case. 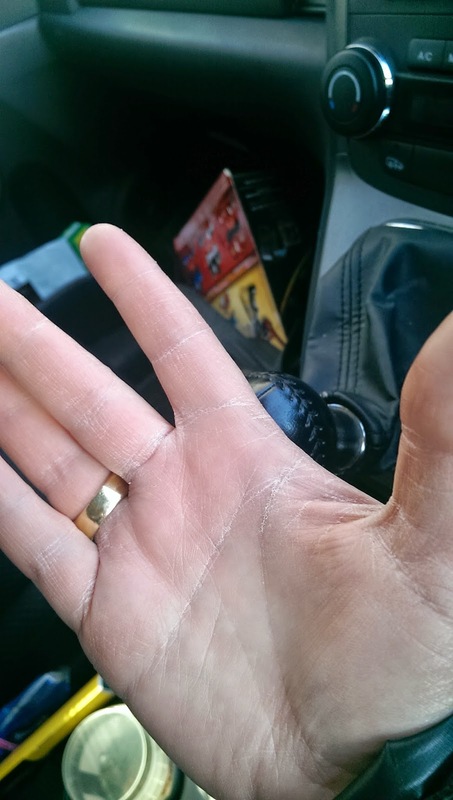 One small amount really tackled my chapped hands within an instant. (For the record, Mr Fifi Friendly was pleased with his results to and now uses it at any given opportunity). The non greasy texture made light work of my weather beaten hands. I love that this new range from Salcura is has a different twist to the ingredients each season. 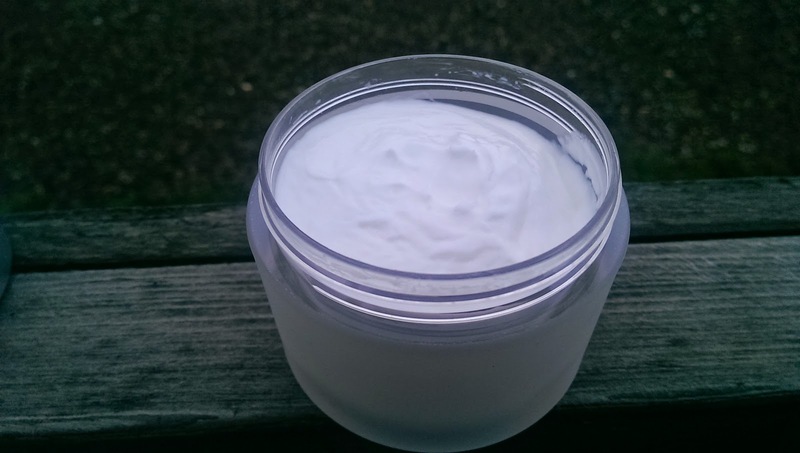 The ingredients in the Winter Skin include soya bean oil, coconut oil, ginger oil, wheatgerm oil and vitamin e.
The results speak for themselves after just one application! Lovely product which is 99% natural origin. Initially I was not sure if I was going to like the smell but it is not overpowering. 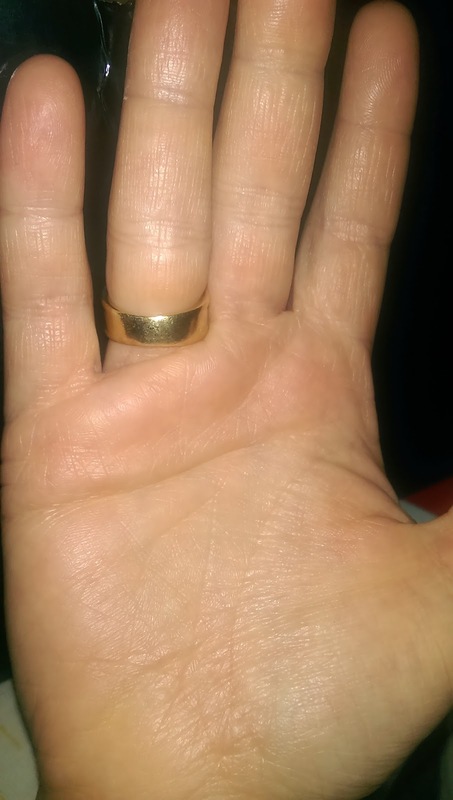 The hand therapy is really easy to massage in and does not leave any gloopy residue on your hands or nails. £12.99 for 85ml pot is certainly worth it to get rid of those chapped hands. If I was going to make one complaint (…prob too harsh a word) it would be to say I would prefer it in a tube making it easier to keep in my bag. That said, this small suggestion should not detract from the effects of another great product by Salcura. Next Post A little Ndulge goes a long way with REN.